How To Remove Acrylic Nails With Hot Water? Fashion teaches us a lot of things especially for women who love to try out the unique tips and tricks shown on various fashion and beauty blogs. 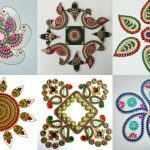 One of the most eye-catching fashionable addictions include acrylic nails that are quite exclusive and stunning and is tried out by many women in the world. Acrylic nails actually come under fake nails and have unique designs which should be definitely tried out by every girl. There are plenty of multi colored options available to apply as acrylic nails. The fake and most striking designed nails are called acrylic nails and it wonderfully suits your hands. 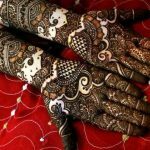 Whether it is a wedding or any other party,you can happily flaunt your acrylic nails.But did you know that the peeling off process is a very painful process? 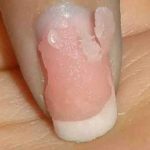 It is not very easy to remove the acrylic nails and there is no doubt that you would feel the tremendous pain while removing each of those acrylic nails. But now you can relax and stop worrying because in this post we are going to show you one easy method through which you can say good bye to all the acrylic nail removal pain. By the end of this post, we assure you that you wouldn’t have to worry about removing your acrylic nails. Curious to find out the pain-free method? It’s simple! Just use hot water to take off your acrylic nails. Read on and learn how to remove acrylic nails with hot water. Firstly, you need to take a bowl of water and boil it. Once the water is boiled, wait for it to cool down a little. Make sure that the water is not too hot. It should be mildly hot or lukewarm because too much hot water can hurt or burn your skin. So cool the water before using it. Next dip all your fingers into that warm water. 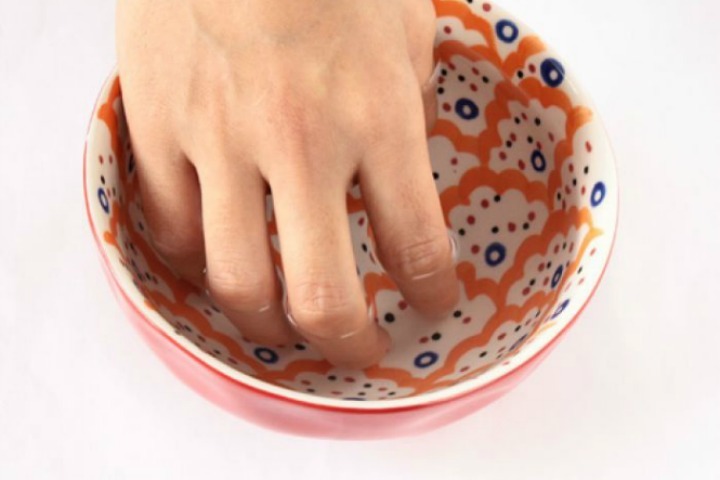 Just dip your fingers and not your whole hand in the bowl of water. Soak your fingers into the water for a long time so, that the acrylic will get little puffed up or swollen that indicates acrylic can be removed easily from your nails..
Keep your nails dipped into the water for a long period of time.After some time you will observe that the acrylic is slowly coming off your nails. Use a nail file to rub on your nails so that you can clean the entire acrylic stuff from your nails. Use Vaseline jelly or some other mild moisturizing lotion or a nail cream on your nails to keep them soft and smooth. Applying Vaseline jelly is quite easier than other processes of removing acrylic nails since Vaseline jelly gives your nails complete smoothness instantly. Now wasn’t that literally the easiest method to remove acrylic nails? Use this simple trick and enjoy your acrylic nails anytime. How to Remove Acrylic Nails With Acetone? 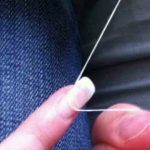 How to Take Off Acrylic Nails at Home with Dental Floss? Simply using hot water to take off your acrylic nails. Just learn a few steps how to remove acrylic nails with hot water.